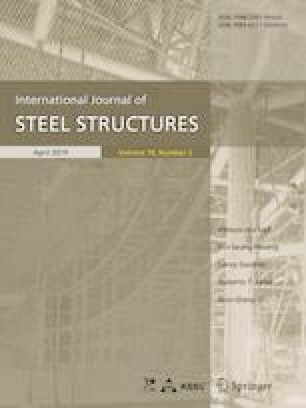 In this article, the axial buckling load of an axisymmetric cylindrical shell with nonuniform thickness is determined analytically with the initial imperfection by using the first order shear deformation theory. The imperfection is considered as an axisymmetric continuous radial displacement. The strain–displacement relations are defined using the nonlinear von-Karman formulas. The constitutive equations obey Hooke’s law. The equilibrium equations are nonlinear ordinary differential equations with variable coefficients. The stability equations are determined from them. The stability equations are a system of coupled linear ordinary differential equations with variable coefficients. The results are compared with the finite element method and some other references.